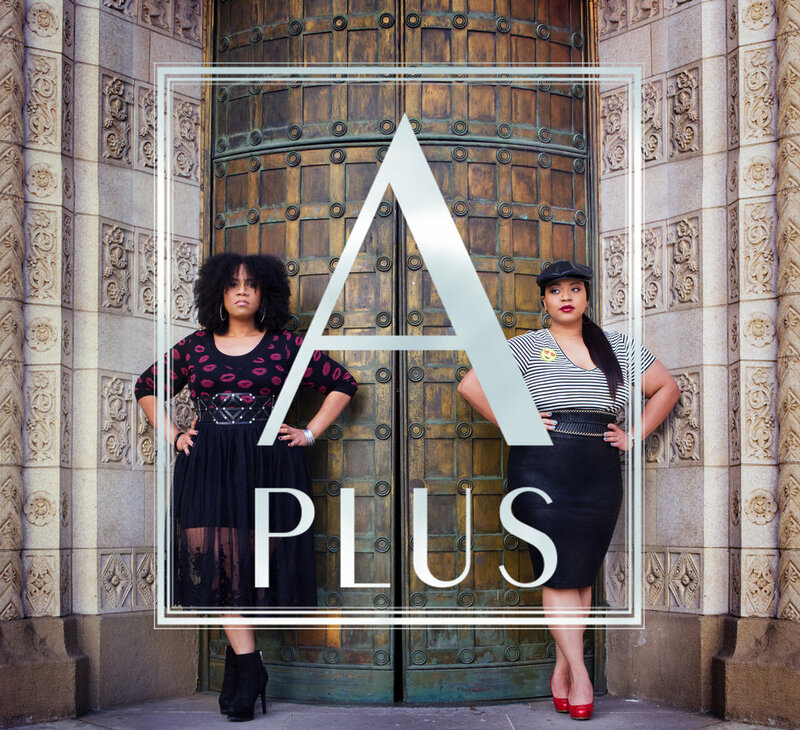 Detroit born and raised biological sisters, Anesha and Antea Birchett, comprise the singer/songwriter duo APLUS. Being products of a city known for its grit, fight and brute, these sisters know what it means to “go hard or go home”. Their resume demonstrates over a decade of penned and placed songs with the likes of celebrated industry notables including Beyonce, H.E.R., Jennifer Lopez, Justin Bieber, Teyana Taylor, Ciara, Mary J. Blige and many more. These placements have earned APLUS tremendous respect for their talent and skills. Needless to say, they are no strangers to the victories and trials of today’s ever growing and changing music industry.